“The Alexa Experiment” explores what it’s like to live with the artificially intelligent, personal home assistant, the Amazon Alexa. Over a six-month study period, Katie created mini-documentaries and a companion-writing piece evaluating the device’s function and design against its possible nefarious or spectacular uses. 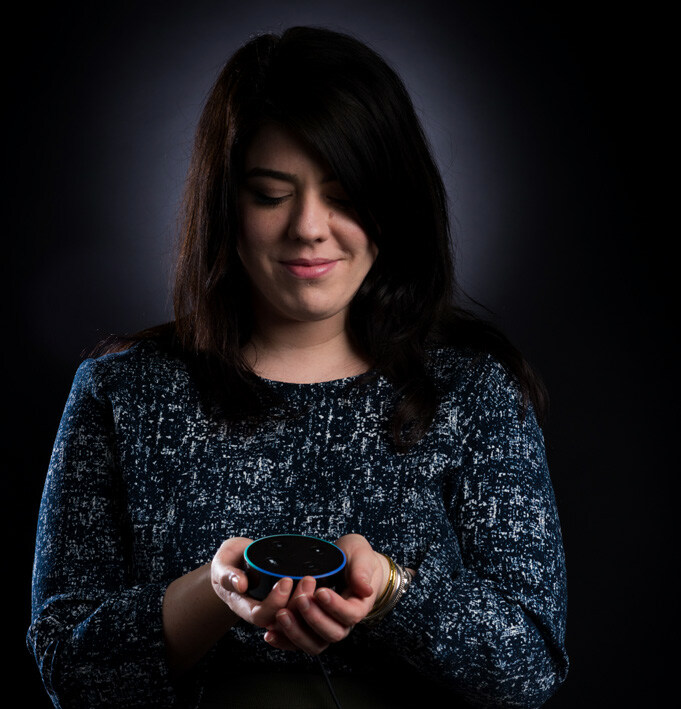 Considering that Alexa is as an object hyperlinked to wider legal, political, or social systems, Katie wanted to understand its impact outside of intended consumer uses. Katie’s documentaries highlight specific topics; initial impressions of the device, her thoughts regarding it as a surveillance device, what it’s like to ‘talk’ to Alexa, the evolution of our relationship, and finally, Katie’s central finding that the Alexa holds the potential to deliver a form of talk therapy that could benefit the user. “The Alexa Experiment” asks what we can learn about ourselves through speaking to the Alexa. Katie Micak is an artist and researcher looking at the impact of emerging technologies. She is also one of the curators for Toronto’s digital art festival, Vector. 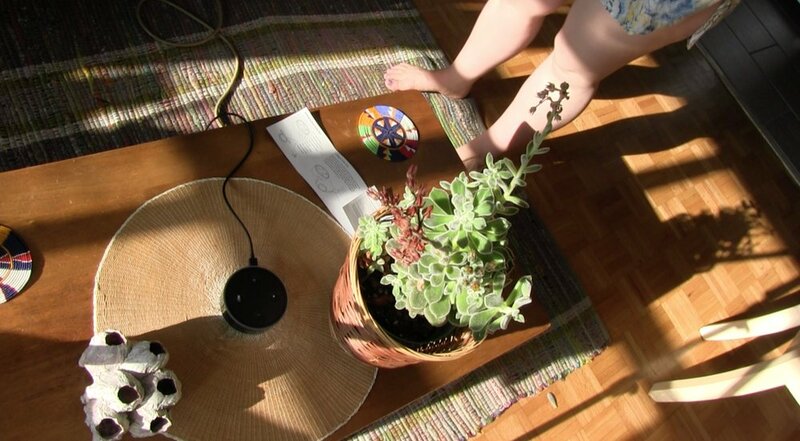 Katie is an educator of video art and its history, and is interested in the future trajectory of domestic robotics.